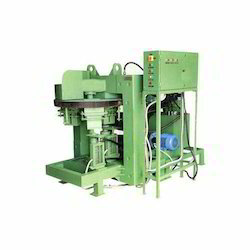 We are one of the leading manufacturers and suppliers from India for well known machinery i.e. 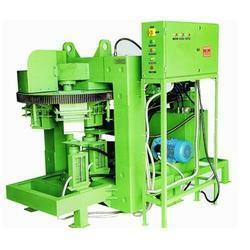 fly Ash Brick Making Machines. We are using high quality raw materials.